Porsche’s 908 was the company’s first car to have an engine of the maximum size the regulations allowed at the time of its inception, 3 liters. It was an important car in its day—the first to win for Porsche the World Sports Car Championship (1969)—but is often overlooked nowadays, especially as it is overshadowed by its successor, the all-conquering 917. 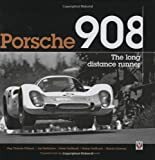 In fact this book is the first one dedicated solely to the 908 which usually is relegated to being a chapter in the multi-model or general Porsche racing history books. This particular book is the English translation of a German title by Heel Verlag, but the original German version is quite a bit different, as will be explained later. 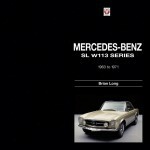 The book opens with the story of the design and development, then details the 20-year racing history in the hands of first factory and later private teams. Statistics for 1968-1988 races in ten major series is thorough, even listing reasons for DNFs. The Table of Contents is annotated with previews of each chapter’s contents. Five of the ten chapters are the race history, with 1968-1971 getting a chapter each and 1972-1984 bundled into one. The special Bergspyder hillclimb version has its own chapter, as do the two 914 road cars that carried a 908 engine. And a chapter of driver profiles lists 19 men, apparently in order of season they drove/won for Porsche from 1968-1971 years. Most of the profiles are accompanied by period photos of the drivers. 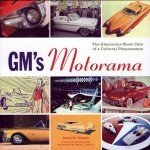 There are no lists of specs or modifications nor is there an index. The main text is augmented by eyewitness reports, anecdotes, quotes and the like. The writing is concise, maintains a brisk pace, and conveys an enormous amount of fact—not an easy thing to do without disrupting the flow of the narrative. The very nice English translation, incidentally, was done by a German. If there is anything to say about the writing it is that, stylistically, it is uneven inasmuch as the main text strikes a distinctly different tone from the chattier style of the photo captions. The book was written by a group of authors, each with a particular specialty, though that’s not apparent from the book or its jacket. The publisher is doing the authors and the readers a disservice by not clearly providing this information. The authors themselves are at a loss to understand why the publisher singled two of them out for a jacket blurb, and even then doesn’t make it clear what one of the two contributed to this book. 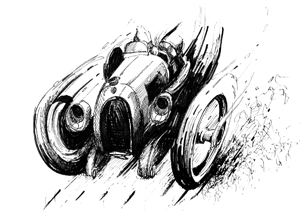 So we shall fill in the blanks: on this project, Födisch had the contacts to racers, manufacturers, teams, and photographers of that period; he and Neßhöver did many of the interviews. Rainer Roßbach handled layout, photo selection and preparation, print preproduction, most of the subtitles and some parts of the main text. His brother Dieter wrote a large part of the main text. And Harold Schwarz provided the statistics. As a team they have collaborated in varying configurations on several projects. 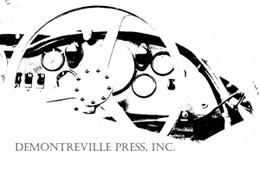 Jointly or individually they have produced several books about racing and pursue diverse interests in different areas of writing, photography, and publishing. 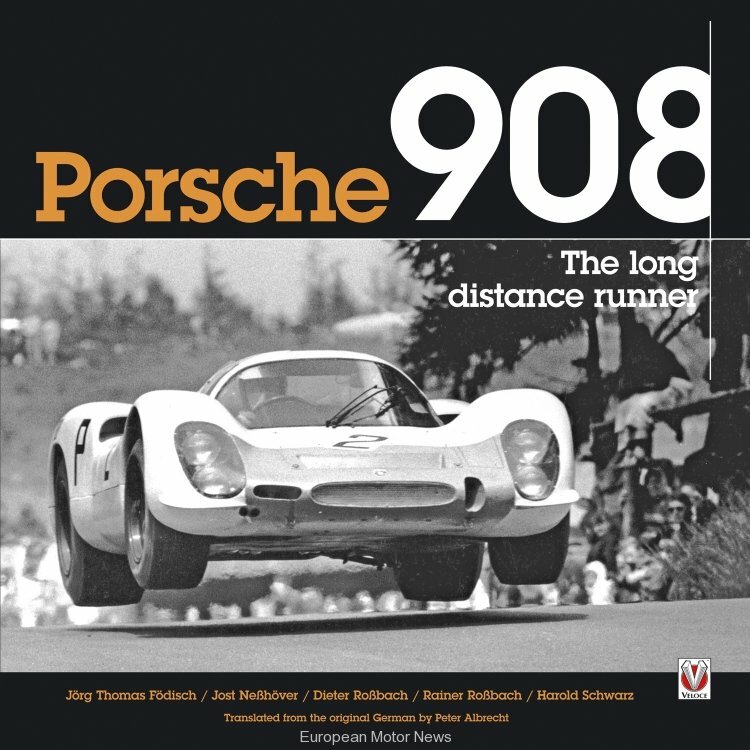 In the context of this Porsche subject, take the fact that their commendable Porsche 917 – The Heroes, the Victories, the Myth is already in its 2nd edition and that their Porsche 718 + 804 was officially launched at the Porsche Museum as a mark of their—the books’ and the authors’—competence. The photos deserve special mention. Many are from the Porsche archives, and many have not been previously published. Most show the cars at work, and the paddock/pit photos give a nice flavor of the very different conditions then. There are not a lot of photos of the running gear or frame, not even in the Technology chapter (slim pickings for the model builders among the readers). Some of the photos are a bit grainy, although less so in the German version. And, this being racing, some simply are unsharp. Racing photos can never be too large and none of the ones in this book are unseemly small. There are also quite a few racing posters. The sensible use of design and typography can add layers of clarity to the written word. Readers with an eye for such things will find the layout uninspired. The use in the race results tables of an italic serif font, with zero or negative letterspacing/kerning, violates every rule of good typesetting and severely compromises legibility. Readers who have a choice between the English and the German version are urged to consider the German edition. 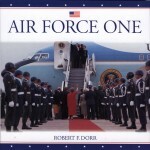 It is more than 1.5 inches wider, 2.5 inches taller, shows all the photos the authors selected (the English version cut some and substituted several), has a more sophisticated design and layout as well as better paper and print quality—and at 49.90 Euros (ca. $71) costs less!